My favourite destination in the Cape is the Robertson Wine Valley, only 90 minutes drive from Cape Town on the popular Route 62. 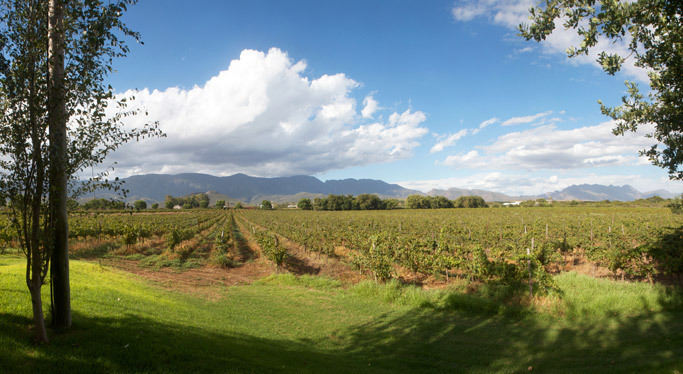 The Robertson Wine Valley nestling between the Langeberg and Riviersonderend Mountain ranges, is home to 47 wineries from Ashton, Bonnievale, McGregor and Robertson, and cultivates world class wines. 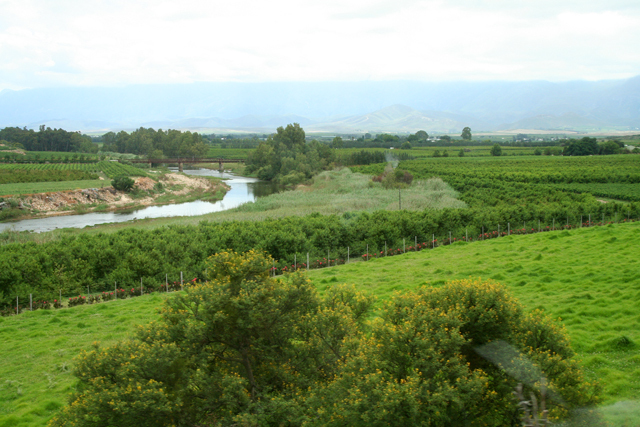 It is widely regarded as one of South Africa’s premier wine destinations. 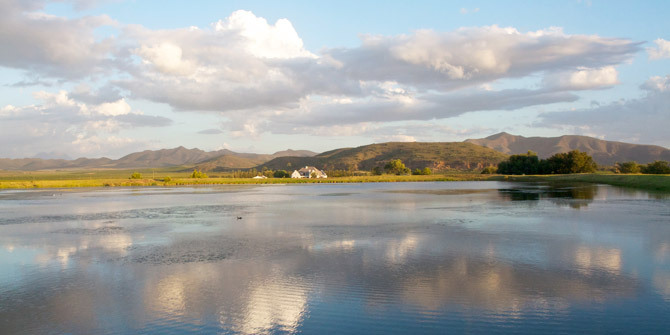 The valley is just perfect for those loving scenic drives along flower-fringed roads leading you along the Breede River to beautiful Wine, Olive and Lavender Farms. I love staying at the beautiful Excelsior Manor Guest House on the Excelsior Wine Estate. 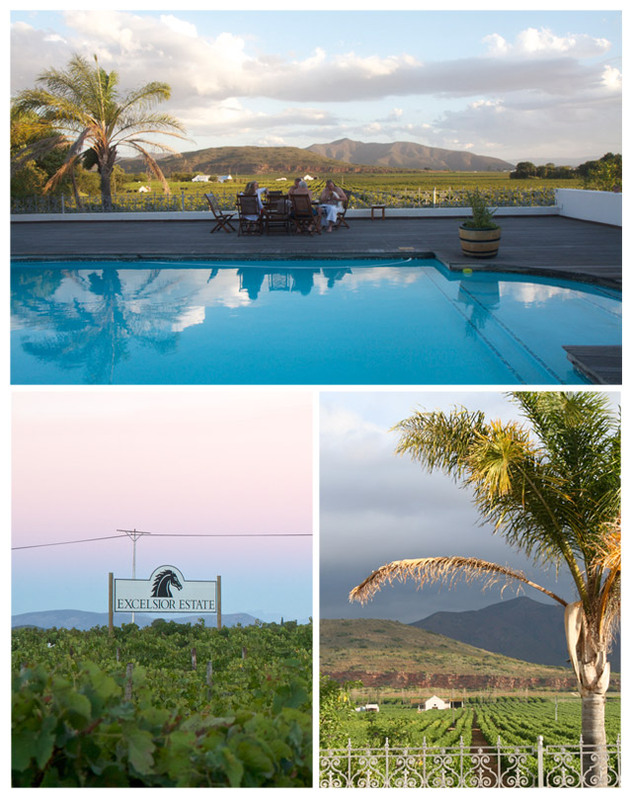 Excelsior Manor Guesthouse offers luxury accommodation and is situated on a working wine farm. 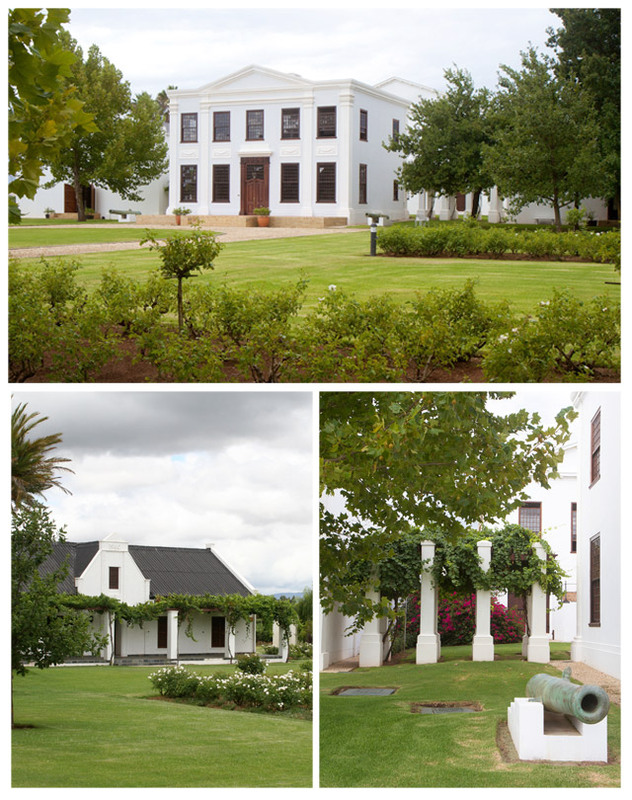 The Cape Dutch Revival Manor, once a family home, has been lovingly restored and offers great personal hospitality. Its a home away from home, with the family dogs joining you on your trips around the farm. The town of Robertson is home to The Robertson Small Hotel which prides itself on its tranquil picturesque sceneries from the property’s simple, yet contemporary architecture. 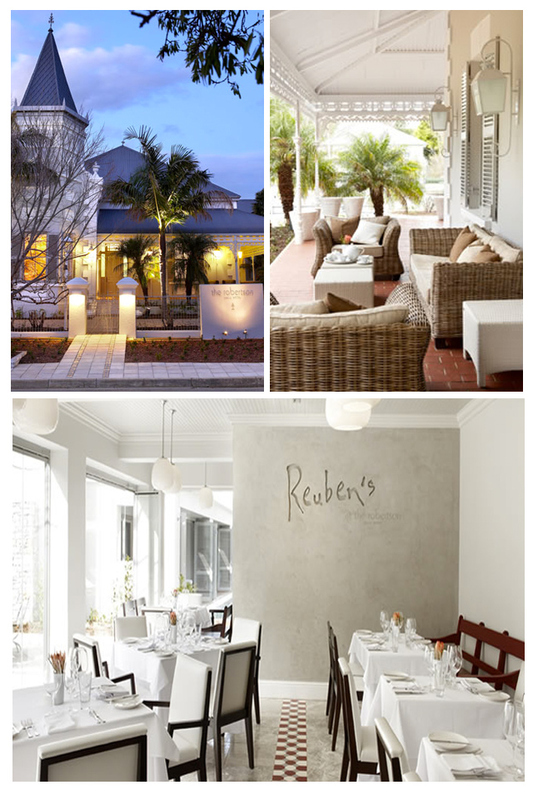 The hotel also hosts its signature restaurant, Reuben’s at the Robertson. Reuben’s offers an exclusive wine collection, and is owned by one of South Africa’s most well respected chefs, Reuben Riffel . 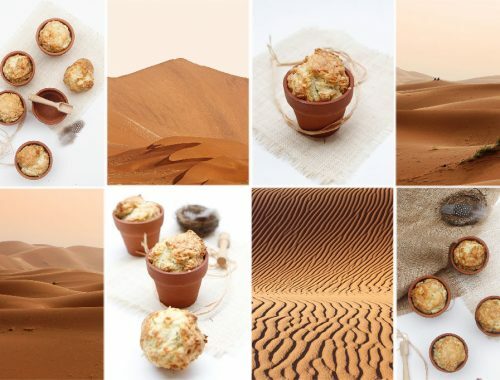 The cuisine is eclectic with a concentration and focus given to the best local and seasonal produce available. Make sure you stop off for a meal here when next visiting. 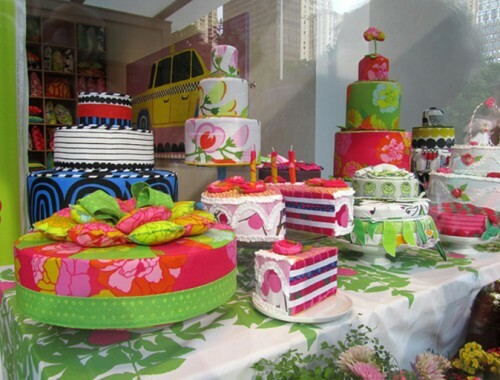 It will be the highlight of your Robertson culinary experience. 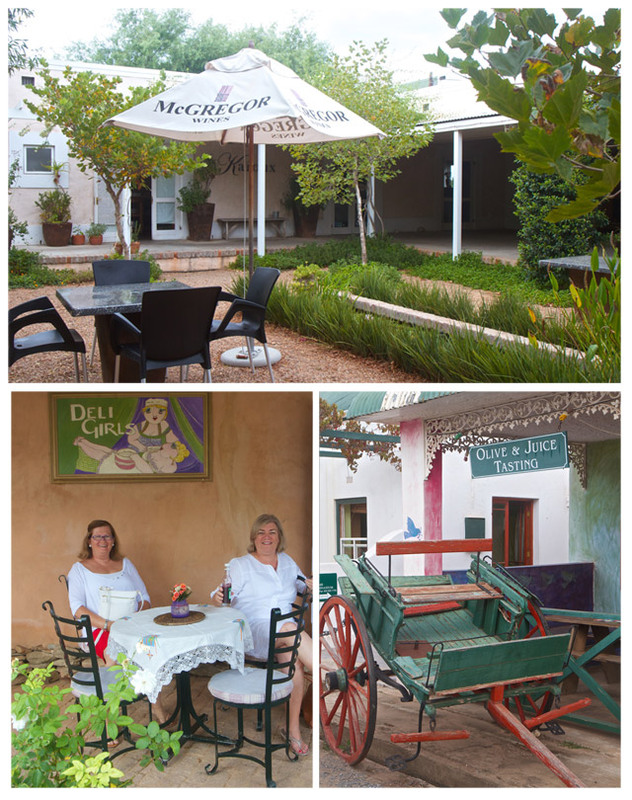 The little town of McGregor is 10 minutes outside of Robertson – here time seems to have stood still . 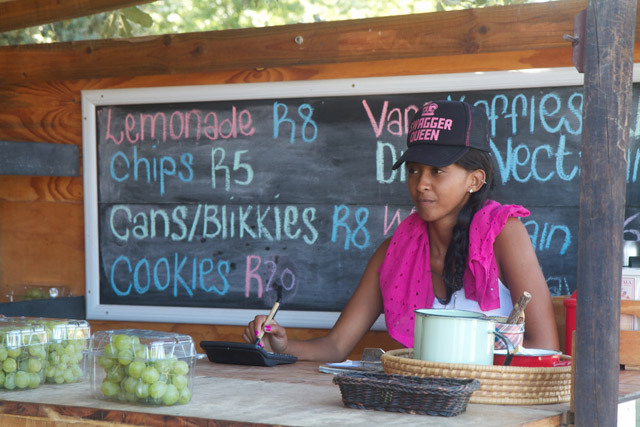 Its a journey into the past, with little eateries, coffee shops and traditional South African fares for sale. Visit the many quaint art galleries in this tiny village, and of course its only 5 minutes to the next vineyard. 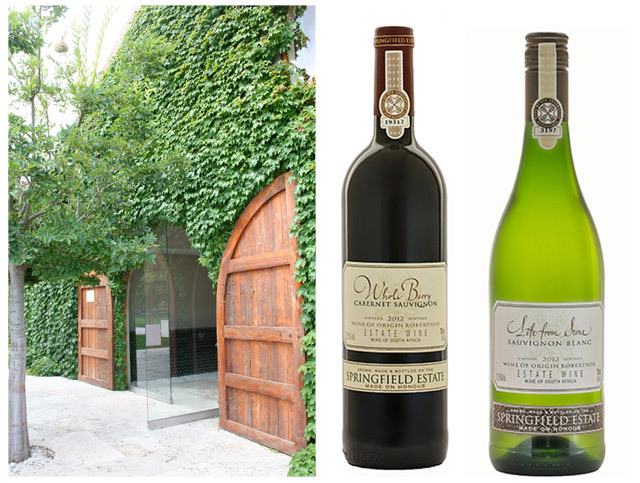 My favourite estate to visit is Springfield – you have to taste “Life from a Stone” Sauvignon Blanc and they make a great Cabernet Sauvignon “Whole Berry” – they are both just too good to be true. 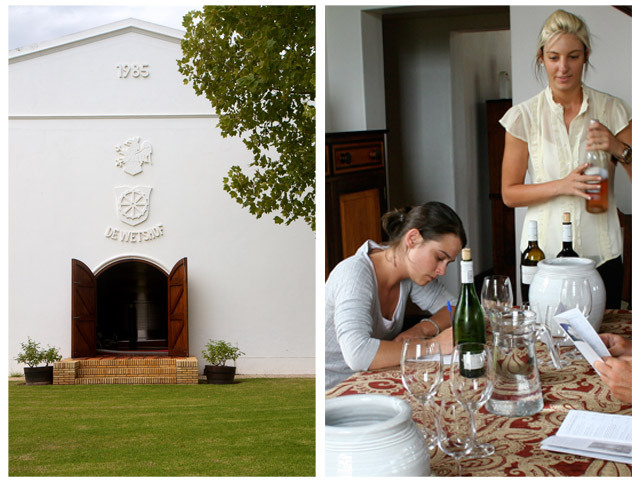 Wine Tasting at De Wetshof. 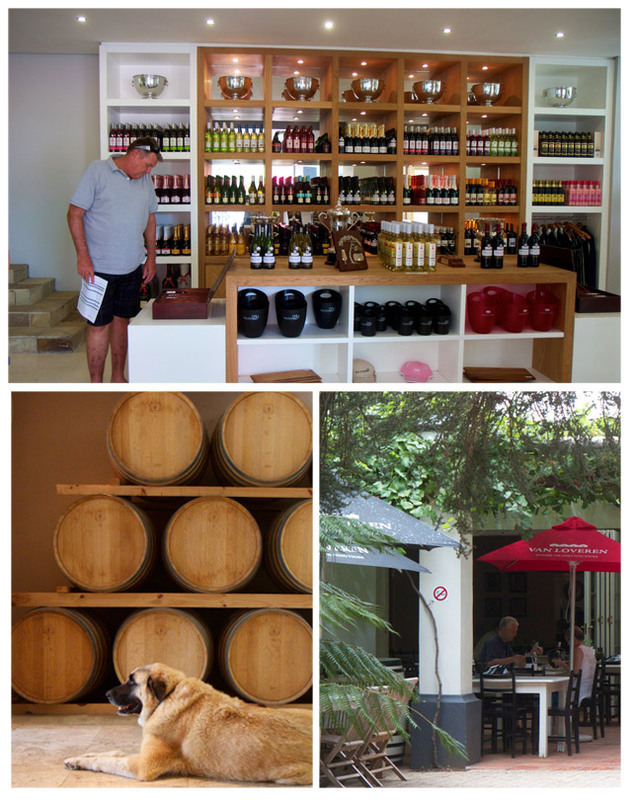 Shopping and lunch at Van Loverens Wine Estate. 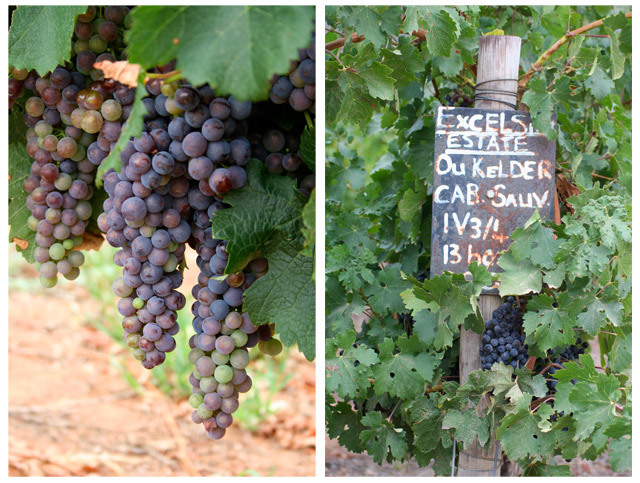 They make the very best Pinotage “African Java” – my friends and I are totally hooked on it. 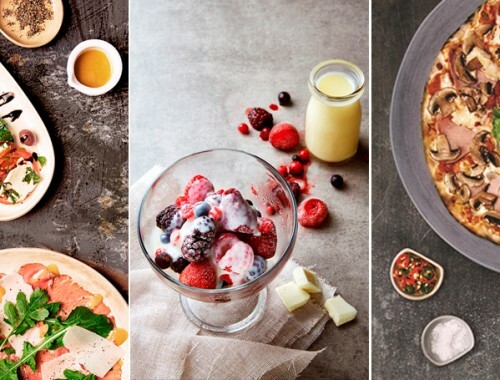 Try and get yourself a bottle or two, or three…. it will change your life. 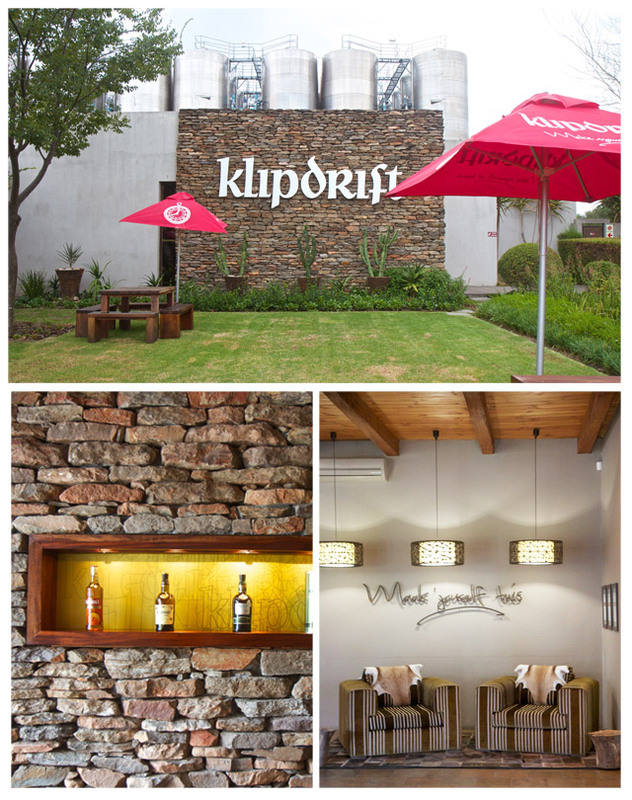 And a trip to Robertson would not be complete without a visit to the Klipdrift Brandy Distillery, South Africa’s premier brandy. Although I must be honest its not easy pushing back a “Klippies and Coke” or brandy and ginger ale at 9.30 in the morning, so leave this until the end of the day, when your body has got used to the alcohol. There is nothing like having a glass of wine with good friends and watching the sun going down in Robertson. Cheers !!!! !